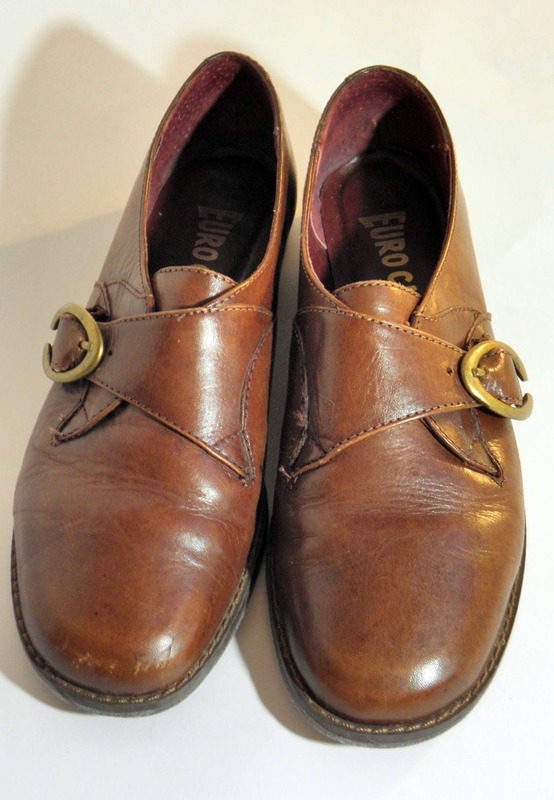 Classy EUROCLUB brown leather women's shoes with a cool looking gold buckle in a size 6.5 US. 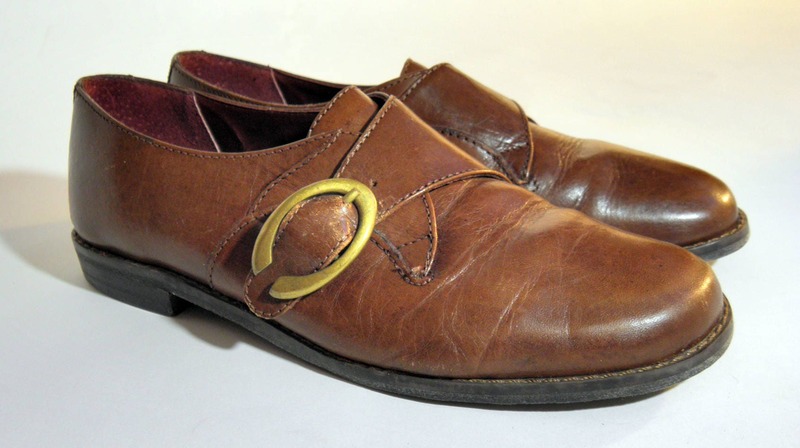 Add some style to your outfit with these beautiful vintage shoes. 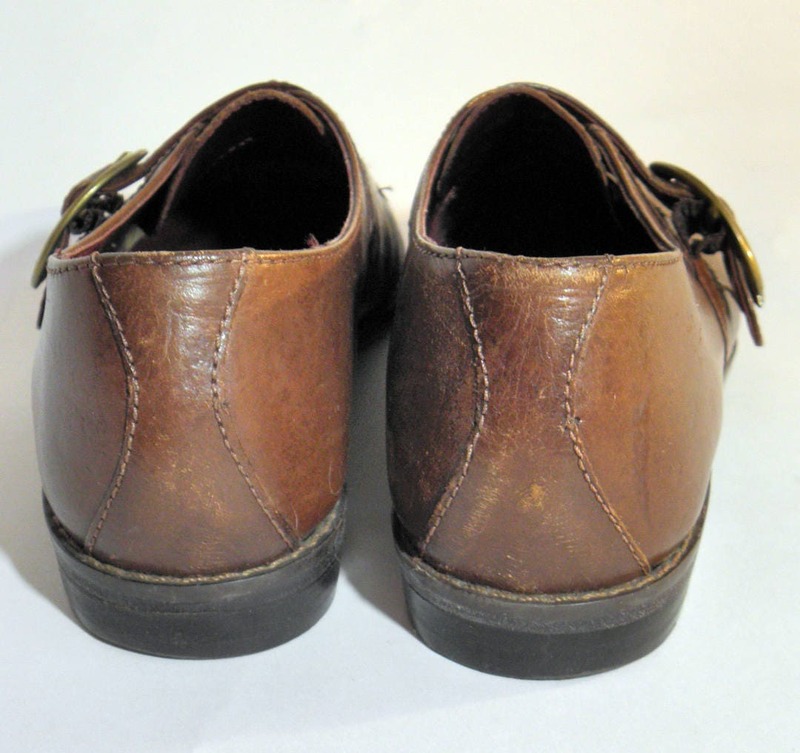 These are rare and hard to find! 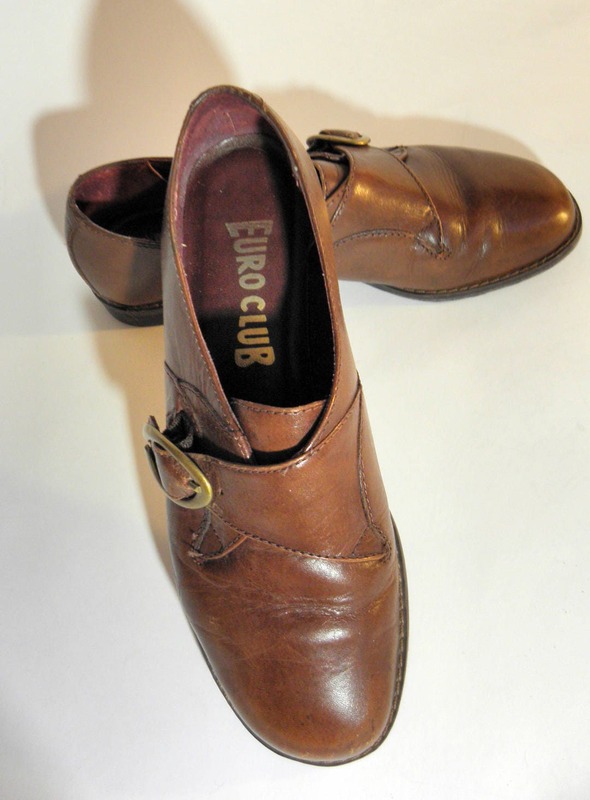 BUY NOW and own these authentic vintage brown leather EUROCLUB shoes!